Interest in bullfighting is declining and so is its cultural significance. Bullfighting is a very controversial topic, often with a minority being very passionate about maintaining it and forcing the practice on the wider society. Banning or defunding such practices would accelerate the end of such controversy. support bullfighting and 58% are against it. dropped from 953 to 398 in 2014, according to the Culture Ministry. 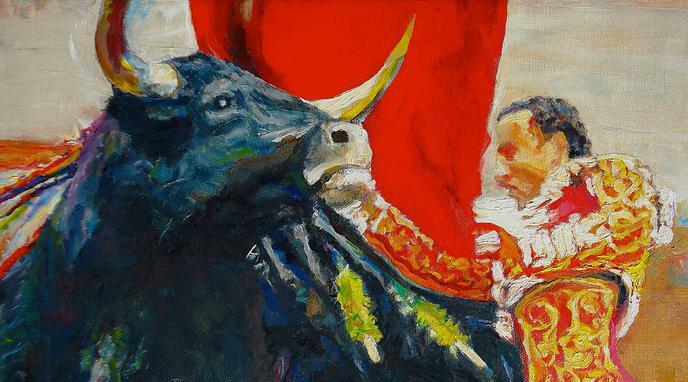 Southern France against bullfighting bans illustrate the sustained interest. Traditional bullfighting may only survive with a big enough number of supporters and spectators so it will probably disappear without the need of prohibition due to the competition of digital entertainment.